A thorough and professionally administered mold inspection is the first step in identifying and (if needed) remediating any mold issue. You need to have a thorough mold inspection to understand the extent of the potential mold damage; as well as, testing the types of mold involved in your issue. 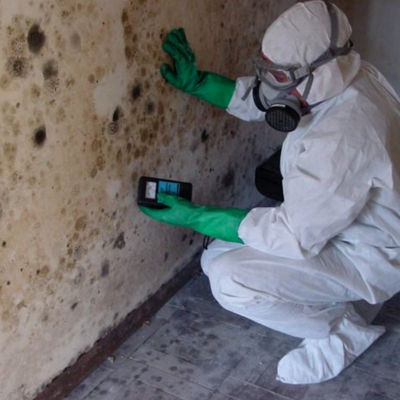 Most people associate mold with more humid environments. Even though the humidity in Western Montana and Northern Idaho is low relative to other areas in the country, we still can have prevalent issues with mold throughout the year. If you at all suspect you might have a mold issue in your home, basement, attic, or business, you need to make sure and call a professional mold inspector right away. The quicker you can detect a potential problem, the more likely you can stop it before the mold can cause adverse health effects. Mold can start to grow on surfaces in your home within 72 hours of building materials getting wet. Mold needs three things to grow: moisture, a food source and the proper temperature. Moisture can be caused by a leak in your plumbing, outdoor environment from rain and snow, or simply having to high of a relative humidity in your home. Homes are made to be cost effective to build. The problem with that is that it is a perfect breading ground for mold spores. Mold needs something organic to feed on and almost everything in your home is made from an organic material. From floor to ceiling inside your home there is some organic building material that the mold would love to make its home. Energy efficiency is a big deal for a home owner. 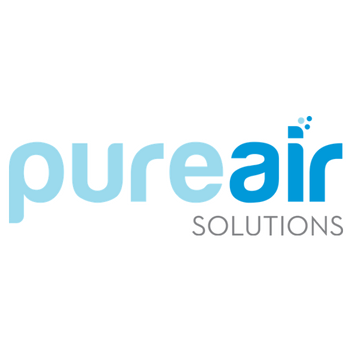 We want to save as much money as possible heating and cooling our home. The problem is that with our homes being air tight this gives mold the perfect warm environment to grow in. Without the air exchange inside your home, mold spores that land on a surfaces will have the moisture, temperature and organic food it needs to start to grow. Common areas to find mold in your home are: basement or crawl space, kitchen, bathroom and in the attic. Mold can be present in these places without you even knowing. Having a professional mold inspection done inside your home can keep your family safe and healthy. The overall cost of a mold inspections and testing really depends on the extent of the affected area. How large is the area that needs to be inspected? How many mold tests need to be run to properly assess the whole situation? We would be happy to answer any questions you may have when it comes to getting a mold inspection done on your home or business. Please, don't hesitate. Give us a call today!